www.pozzodivino.it Our favorite Wine Shop which also provides a selection of extra vergin olive oils and traditional vinegars. www.fattorialavacchio.com Best organic farm and resort close to Florence. 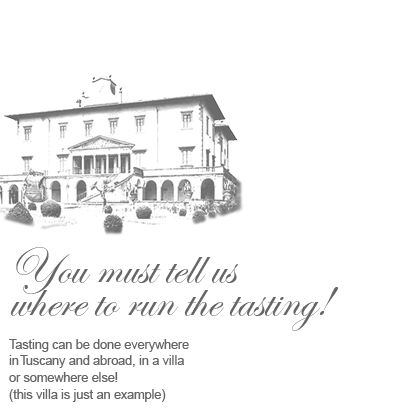 It’s situated on top of the Chianti hills. They are masters in offering many activities in agricolture, gastronomy, culture , sport.